Ben and I have gone in on the Tanks on the Western Front Kickstarter campaign and suggest our readers do as well! 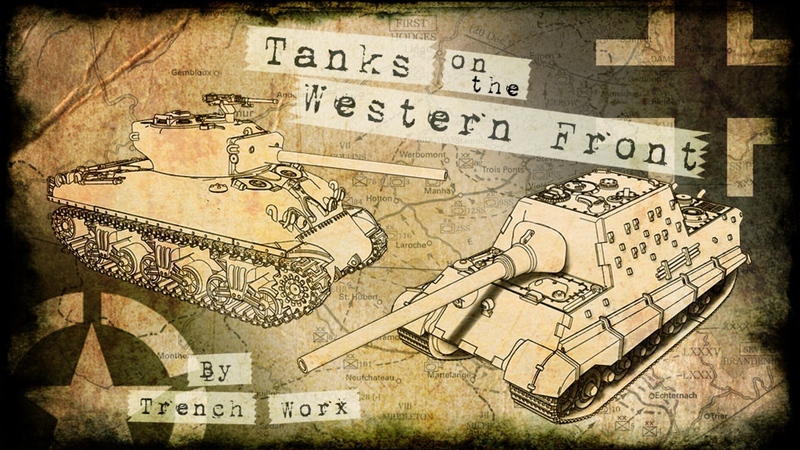 This is the third Kickstarter from Trenchworx (Tanks in Manchuria and Tanks of WWI being the first two) and both previous campaigns were a big success. Even though I am not familiar with Trenchworx’s products, I have heard nothing but good things and I have read several reviews online. There is just under a week left in the campaign so be sure to take a look!